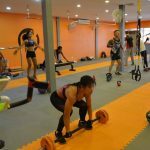 FX Fitness Phuket - The Lastest Fitness Gym to Open South of Phuket. 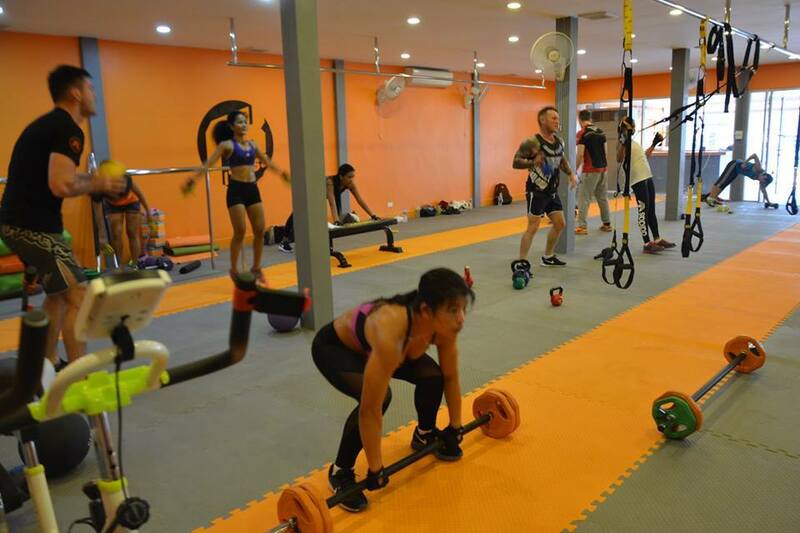 FX Fitness is a spacious functional training studio located near Rawai beach. FX Fitness specializes in Cross Training, Tabata, HIIT, that follows a high-intensity interval training protocol, providing our customers with an intense & fast workout. This workout is scientifically proven to be effective for weight loss, muscle toning, and improving your aerobic, anaerobic, and VO2 Max. 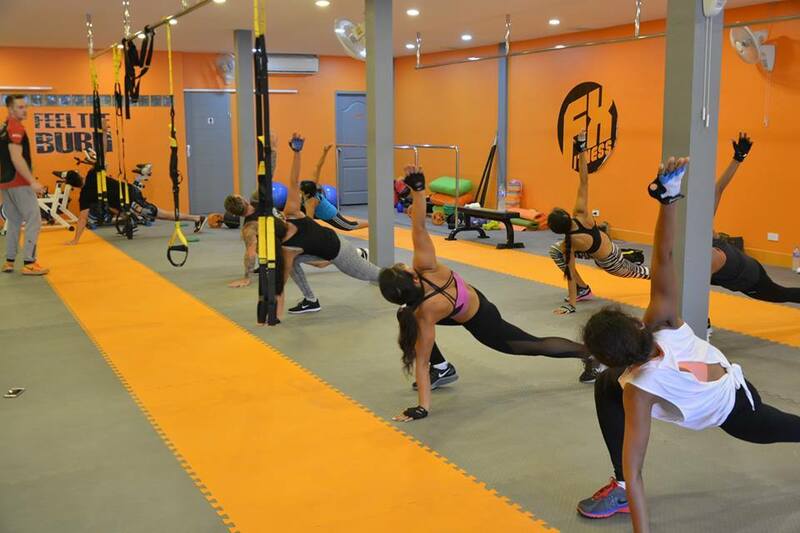 FX Fitness has created a fusion of Cross Training, bodyweight, gymnastics, and callisthenic exercises to create fun, challenging, varied, and highly effective workouts that will dramatically improve our customer’s fitness. 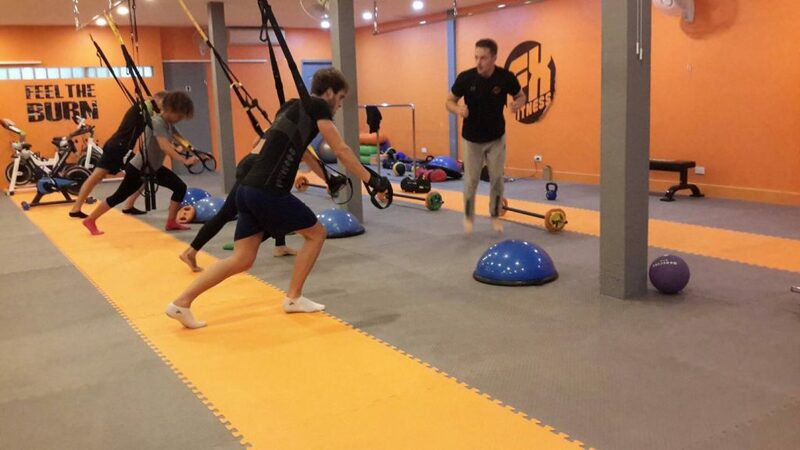 We utilize fitness equipment such as; TRX suspension ropes, medicine balls, battling ropes, indoor bicycles, kettlebells, free-weights and more to make sure workouts are varied and challenging. 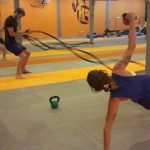 Our classes are great for athletes training for competitions, or people seeking to get fit, lose weight, tone up, and have fun. 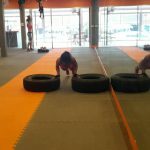 We offer affordable prices to ensure everybody can enjoy and participate in fitness whether you are a local residing in Phuket, or on holiday seeking to exercise whilst relaxing and enjoying your travels. In addition, we offer ‘Walk-in’ open studio hours whereby customers can use our studios’ facilities and training equipment at low cost. 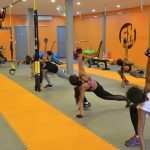 How To Vote For FX Fitness Phuket? 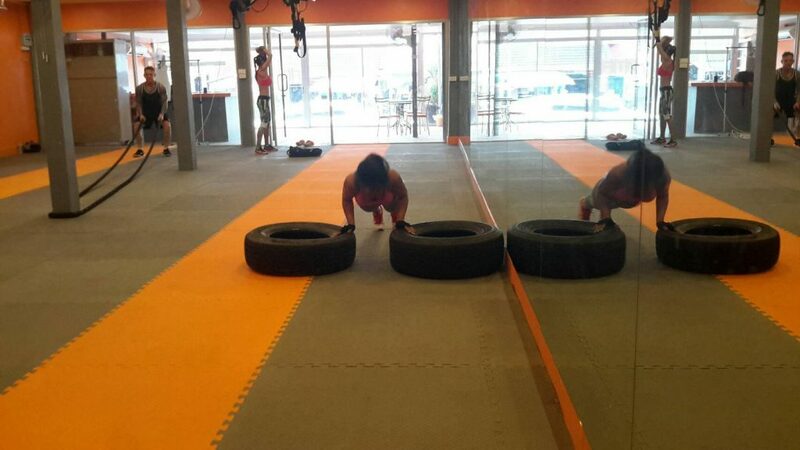 You can vote for FX Fitness Phuket on its different categories – Just click on the stars to rate each one. Below will be the average rating generated not just by your votes, but by everyone else as well. 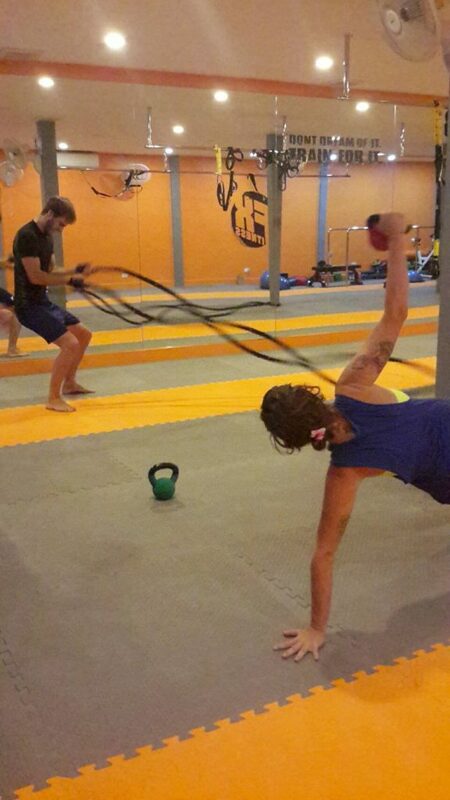 Feel free to leave a comment and share your experience training at there. Give them feed back and advice for their new clients.